We are conveniently located in the Niceville Publix Shopping Center with plenty of parking. Our modern office is very comfortable and inviting and features an open-concept adjusting and physical therapy area for patients. We offer a variety of top quality supplements and vitamins as well as pillows and books. We are authorized retailers for Standard Process, Designs For Health, Biotics and Nordic Naturals supplements. If we don't carry it, we'll special order it for you. Health Talks- Free and Open to the Public! 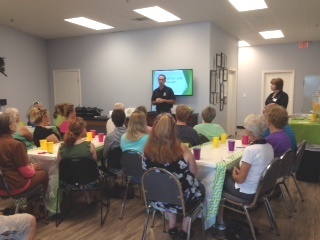 Dr. Jacks provides FREE health talks for guests and patients throughout the year. This is a great opportunity to get health information from a local expert and ask the doctor questions. Our health talks typically fill up quickly so call to reserve your seat in advance. Check our Facebook page and website for dates /times of our Health Talks. Have a club, social group or church group you'd like Dr. Jacks speak to? Dr. Jacks is available to travel to your meeting location and present his customized health talk to your group. We love kids! 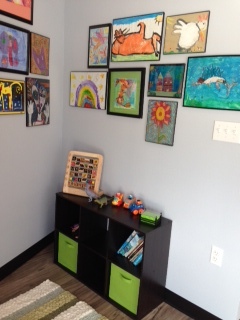 Whether your child is here for their spinal adjustment or just waiting for their parents to receive their adjustment, kids can enjoy our kid-friendly waiting area filled with toys and books. At Core Chiropractic, we have many children who receive a spinal adjustment once or twice per month depending on their overall health. Not sure if your child needs an adjustment? Schedule an appointment today for a consultation with Dr. Jacks and see how chiropractic can help. Dr. Jacks' own children have been under chiropractic care since the minute they were born! Shelley joined our office in March of 2015 and serves as our Practice Manager and Chiropractic Assistant. Shelley has over 22 years of professional experience in office and facilities management as well as corporate event planning. Shelley likes to spend her free time with her family and two Havanese fur babies Tebow & Fisher. Other interests include boating, deep sea fishing, traveling and shopping. She has one daughter who attends high school at Niceville HS and another daughter in college in Gainesville, Florida. Tami joined our office as a Radiologic Tech in 2017. She has worked in the medical field for 28 years and enjoys helping our patients achieve their best health potential. Tami is a proud United States Air Force spouse and has lived all over the world, including Australia and Hawaii, with her husband and three grown children. 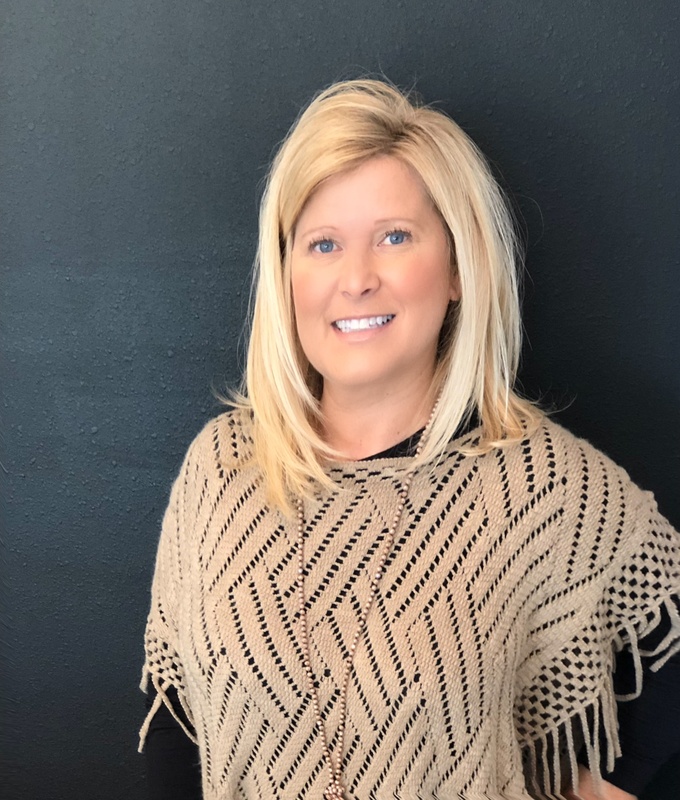 Her family has settled in the Freeport area and in her free time, Tami enjoys numerous outdoor activities including kayaking and going to the beach. She is a huge Clemson Tigers fan! 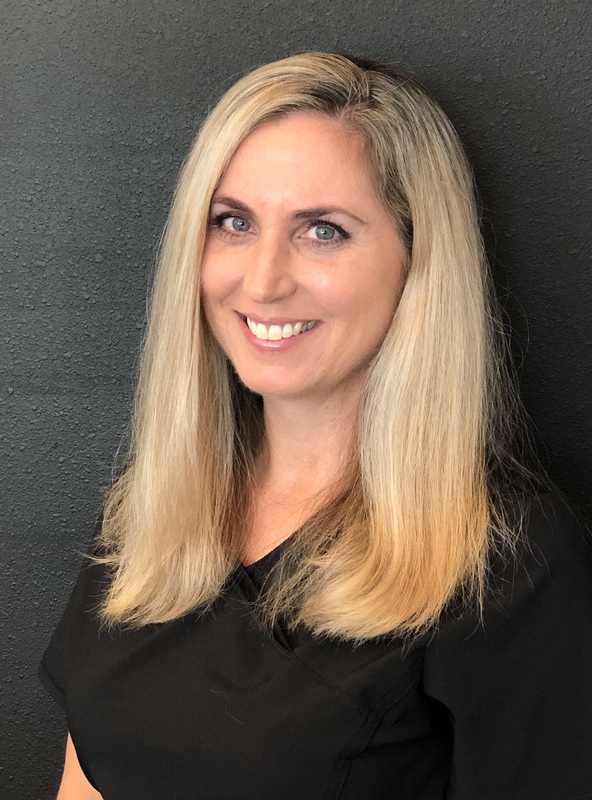 Betsy joined our team in 2018 as a Chiropractic Assistant but has been a patient of Dr. Jacks and Core Chiropractic since 2017. Betsy has 17 years of experience in several fields to include Teaching, Event Planning, Marketing and Non-Profits. Betsy loves meeting people and enjoys helping our patients meet their personal health goals. 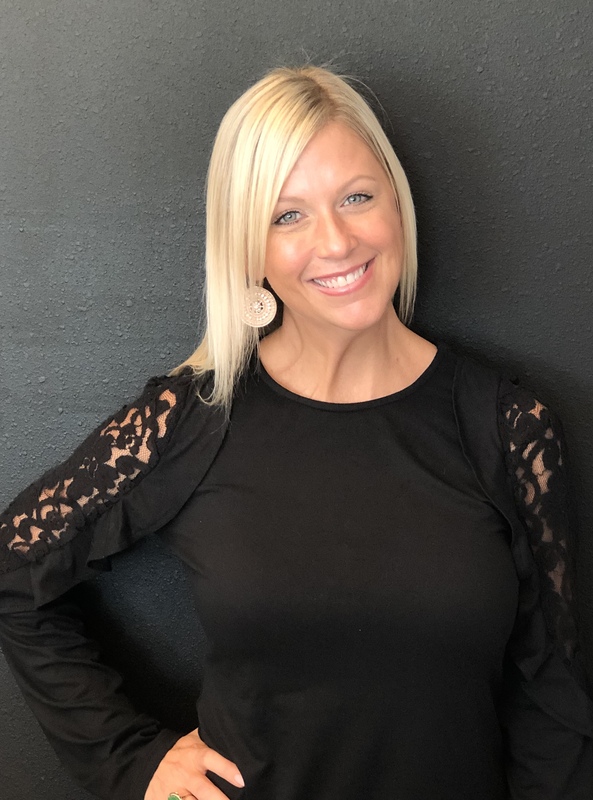 Born in Ft Walton Beach, Betsy now resides with her family in Niceville and enjoys spending time with family, water skiing, boating, golf, interior decorating, and all things Alabama football! As a courtesy, we accept and will file most health insurance and Medicare. Individuals in need of our services who lack insurance or have TriCare and who are worried about the costs of care need not worry. We have affordable rates and flexible payment plans allowing access to high-quality care for you and your entire family.